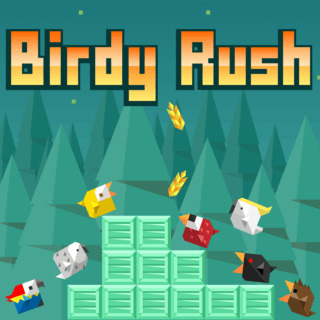 Move the cute little bird to the left or right to avoid being smashed by the falling crates. Climb the crates by moving towards them and collect as many tasty grains as you can. Unlock new bird buddies and beautiful sceneries and try to earn a high score in this crazy addictive skill game!